To improve transparency, Psyonix shared their drop rate percentages in Rocket League. 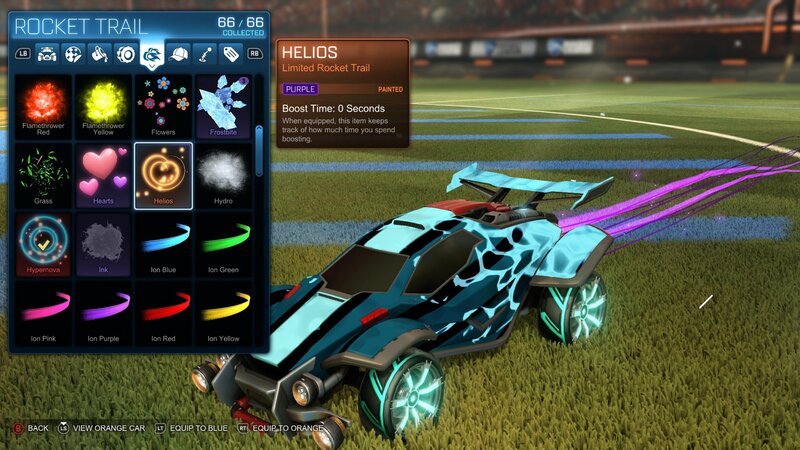 Knowing where players stand in regards to items is a solid move from Psyonix, especially in regards to how Rocket Pass progression is being mapped out. To recap, Rocket Pass is a time-limited progression system that gives players new ways to earn items and content in Rocket League. Rocket Pass will be available on all platforms with the cost to unlock the premium Rocket Pass tier set at $9.99 (similar to Fortnite’s Battle Pass). 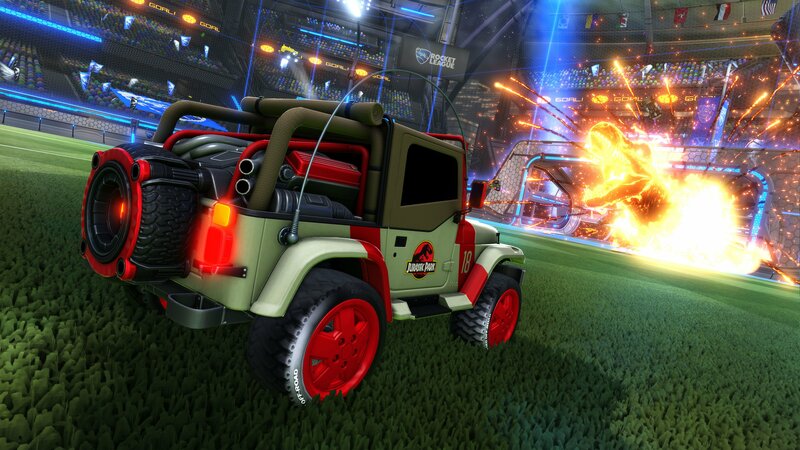 Over the next few months, Psyonix will slowly introduce Rocket Pass, with the first Rocket Pass excluding gameplay challenges. Psyonix continued by elaborating that each Rocket Pass will take approximately 100 hours to complete. Meanwhile, Rocket League’s Summer Roadmap notes that players will soon have the ability to register for cross-platform play (with the exception of PS4). There will also be huge changes made to Level Progression in Rocket League with profile levels no longer capped at 75. We’re excited to see these changes in Rocket League, and we appreciate Psyonix taking the time to share their drop rate percentages with players. What do you think? 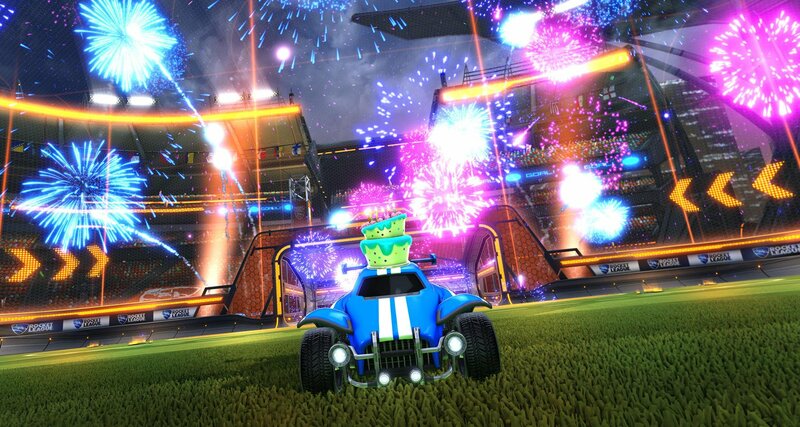 Are you looking forward to new Rocket League content like cross-platform play and Rocket Pass, or are there other things you think Psyonix could do to improve the game? Let us know down in the comments below!